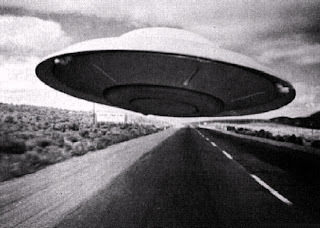 Mars Anomalies, UFO Sightings and More: Lexington, KY UFO Footage 2012! Lexington, KY UFO Footage 2012! 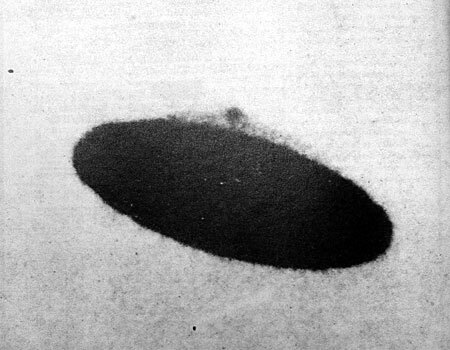 August 2001 - WTVQ Newschannel 36 Lexington (ABC) films a UFO over a car wash near Richmond Road and Man O'War Boulevard.